So, a unique and concise voice over social media is considered to be most important. That is, according to the many marketers approached by Five By Five when compiling the research. Also, to be creative with it. Irreverent even, when considering the old stuffy forms of communicating USP’s through old formats. “72% think creative ideas are braver than five years ago. Marketers feel strongly that creative ideas need to have greater cut through now than ever before.” You need to be snappy and different when engaging with the consumers of today. Thats the kind of social media Ireland’s consumers want. And social is the place to do that. 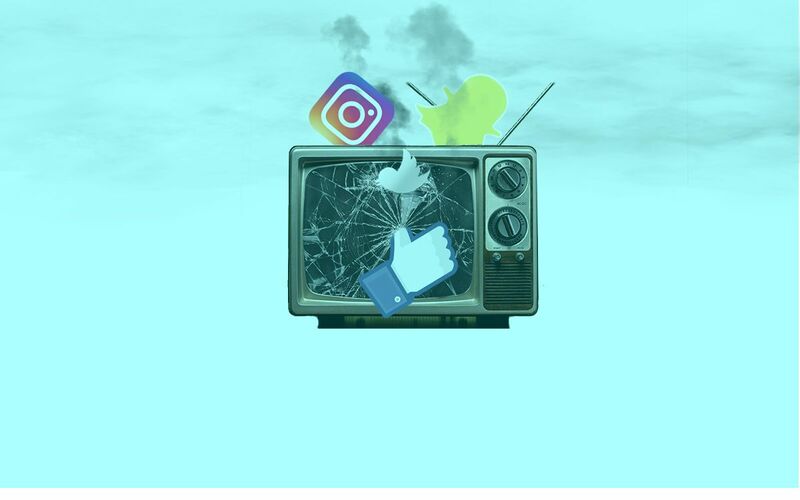 A considerable 46% of marketers questioned “placed pre-launch awareness as social media’s biggest benefit.” It really is a breeding ground for word-of-mouth shareability and engagement that the likes of television just cannot compare with. To be without a social, online presence, is perilous in today’s landscape. Its largely through social media Ireland’s consumers find new products or services.